Redwood Ops Outdoor Laser Tag! Contact Daryl today to plan your next Koinonia adventure! We'll help you plan a birthday party they'll never forget! The Kids Explorer course is a fun challenge for your young adventurer. They jump, swing, climb and zip their way through the courses upper and lower elements. 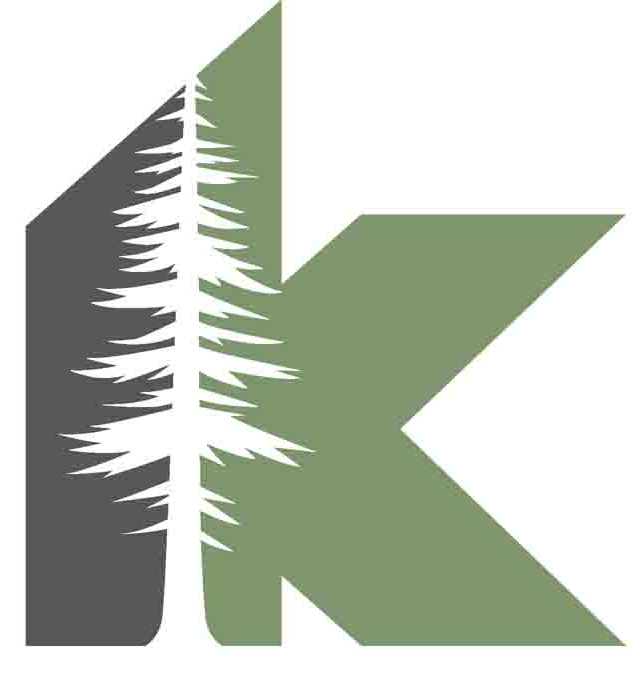 Koinonia Adventure programs staff is there every step of the way, encouraging your climbers. This classic high ropes course is an ideal introduction to the thrill of high tree adventures. Called "Cliffhanger" because your traverse through the challenging elements will set you sixty feet up in the redwoods. The exhilarating football field length zip line exit is a must do Koinonia activity. 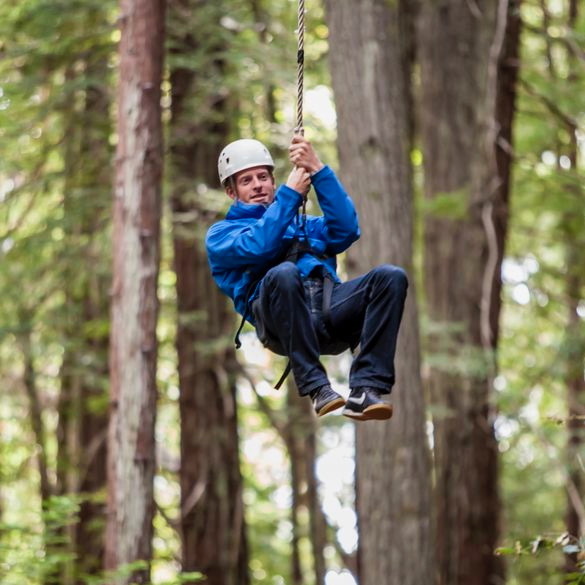 Looking for a ropes course that will really challenge you? We call it Extreme for a reason. This course has some of the most unique and difficult elements and bridges. After you make your way through the course, you'll face the final challenge of the giant swing exit platform.